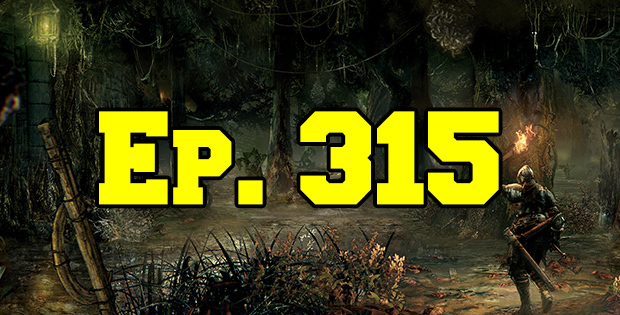 On this episode of The GAP Luke Lawrie, Joab Gilroy, Nathan Lawrence, and Jeremy ‘Junglist’ Ray are back from their week on hiatus to talk about video games. What they’ve been playing includes Dark Souls III, Doom, Magic: The Gathering – Shadows over Innistrad, Quantum Break, Deliver Us The Moon, Battlefleet Gothic: Armada, and more. Over in the news Rock Band 4 fails to hit its PC campaign, and remote play lands on the PlayStation 4. This episode goes for 3 hours, it also contains coarse language.